Gain 100% fresh produce traceability and the best chance of delivering 100% service levels. 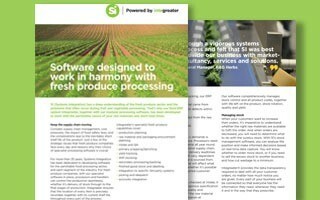 SI developed Integreater® to enable fresh produce suppliers to demonstrate 100% traceability through the automated collection and distribution of relevant data. Strict traceability regulations are a major challenge for the fresh produce sector. Failing to comply may lead to fines, damage to your business reputation and to your customer relationships. Due diligence and evidence-based traceability are difficult to prove when there is a reliance on manual checks. The times and dates for checks cannot be guaranteed, and often paperwork is completed retrospectively. When quality assurance and traceability data is collected in real-time, the checks and balances can be clearly demonstrated; from the date and time data was collected, through to the ensuring all of your regulatory requirements and customer specifications are met. With automatic data capture in place, your business can quickly identify where any non-conformances are, flag them up for action and deal with them. In the eventuality of a product recall, your data will provide you with all the information required to efficiently manage the process, identify the products and minimise the time and cost for recalls. At SI, we see traceability as a business opportunity rather than a necessary chore. 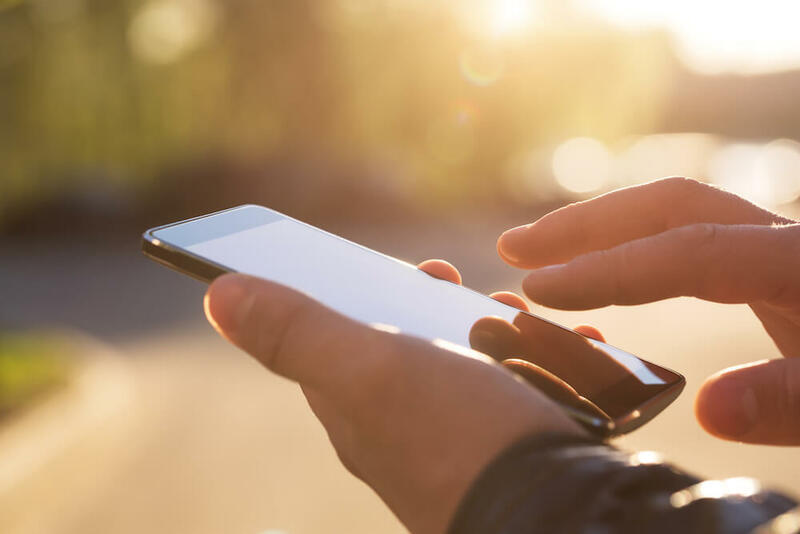 With automatic data capture in place, your business can quickly identify where any non-conformances are, flag them up for action and deal with them.